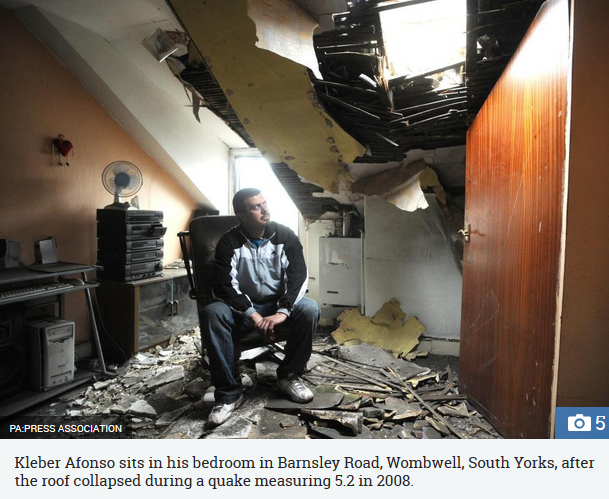 Earthquake Prediction: GREAT BRITISH QUAKE OFF Where was the strongest earthquake ever recorded in the UK and are they very common? GREAT BRITISH QUAKE OFF Where was the strongest earthquake ever recorded in the UK and are they very common? Hundreds of tiny tremors - too minor to be felt or cause any damage - actually hit Britain every year- and people across the south-west of England and Wales say they felt tremors this afternoon. An earthquake hit Swansea this afternoon with early indications of a magnitude of 4.2.